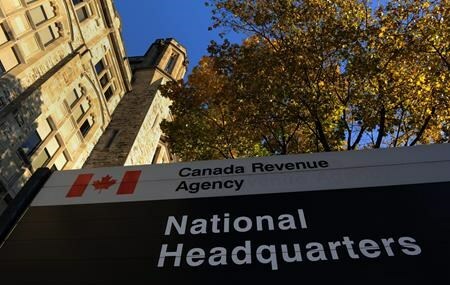 OTTAWA — The websites Canadians use to file their taxes online went down Monday and the Canada Revenue Agency isn’t saying when the services will be back online. A spokesman for the agency said there is a “computer hardware issue” and apologized for the cut in services. He called the disruption “temporary” but couldn’t say how long it would take to repair. 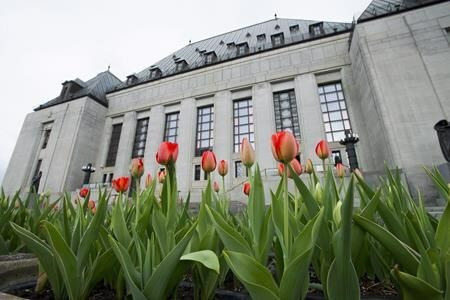 The spokesman said the CRA is working with Shared Services Canada, the federal government’s centralized information technology shop, to do everything it can to get the sites restored. Currently both the “My Account,” “My Business Account” and “Represent a Client” are unavailable, along with online services to file income tax returns or change your address or direct deposit information. Mobile apps are also down, the CRA said.